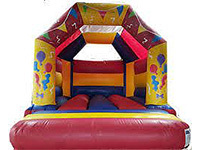 Bouncy Castle Sales Company is a leading, worldwide manufacturer of bouncy castles, jumping castles and other inflatables. 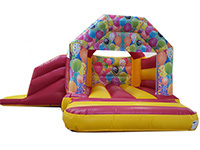 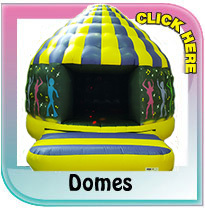 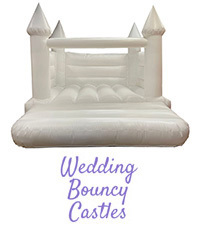 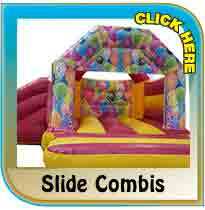 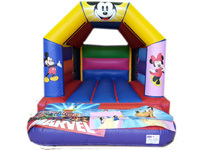 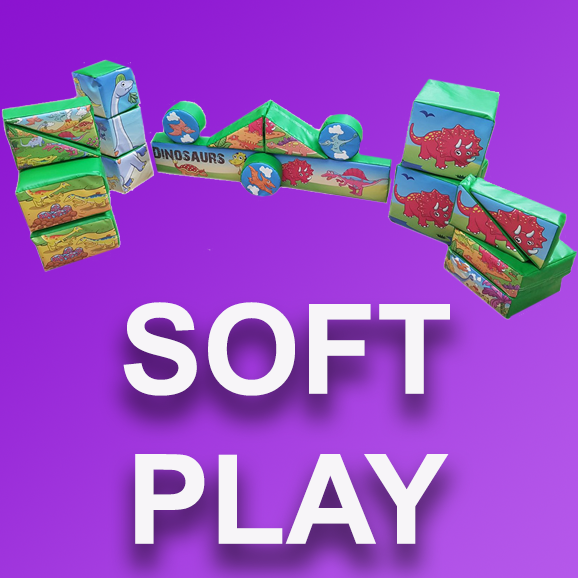 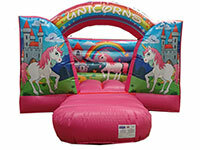 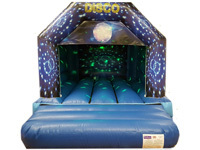 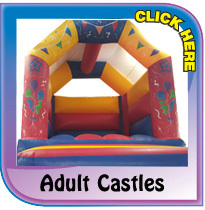 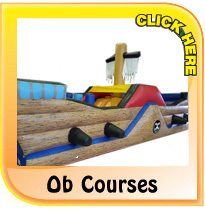 We have Europes largest on-line catalogue of bouncy castles and other inflatables. 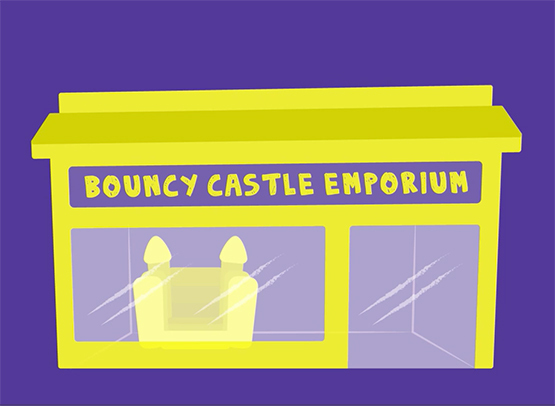 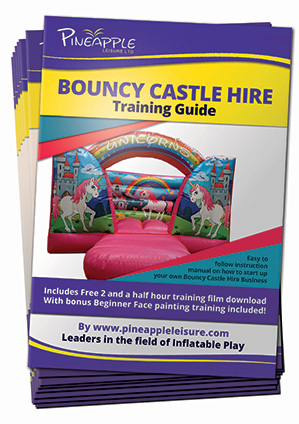 The Bouncy Castle Sales Co are market leaders in our field, and we pride ourselves on offering affordable, quality commercial products. 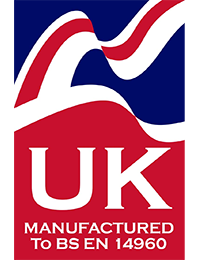 We have assisted thousands of companies in the UK and abroad set up in business, and go on to strive in this very lucrative market. 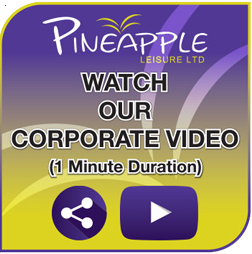 Take a look at the products and services we offer and you will see for yourself that we are second to none! 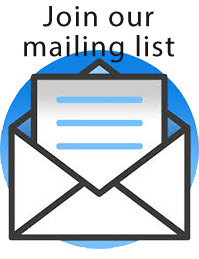 Our catalogue is online, it is updated regularly so we therefore do not post out catalogues. 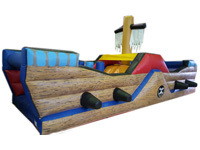 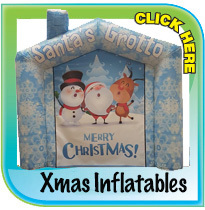 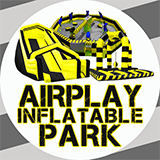 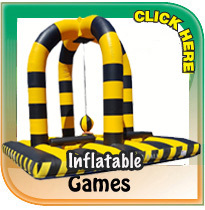 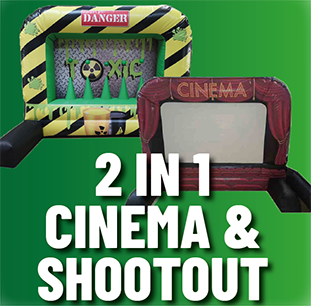 Please browse this website for our full range of inflatables. 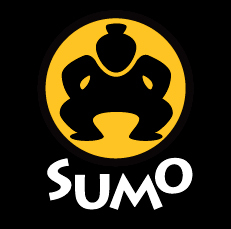 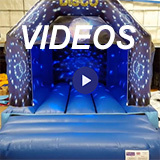 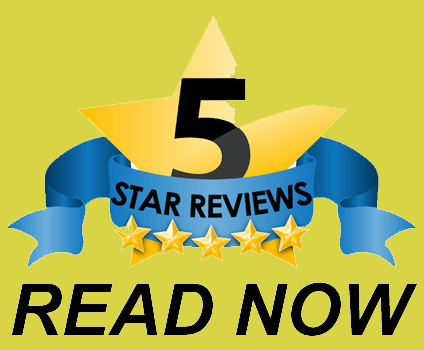 We spend thousands on research and development to bring you priced right, quality commercial inflatables, designed by customer focused, industry aware specialists. 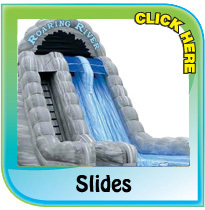 Using 610gsm British nylon based, double sided cloth which is treated against water penetration with a tough and flexible coating of Polyvinyl Chloride to both sides, and has physical properties tested to BS3424, and being tested to flame resistance BS 5867 PART2:2008. 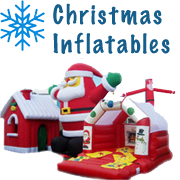 Units are stitched with twin needle, industrial, modern machinery, with our craftsmen taking pride in the units they turn out. 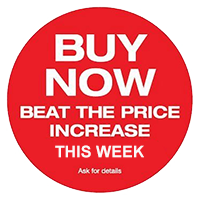 Commecial number 20 3 ply, colour fast, Z-twist bonded nylon sewing thread is sewn, in double stitches, with quadruple stitching and webbing being used for tension points. 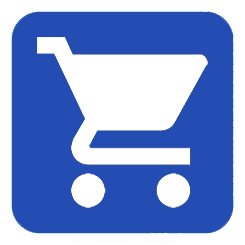 We believe in value for money, as we bulk buy raw materials, we are able to sell large quantities with small amounts of profits, therefore passing the "factory direct prices" to our customers to enjoy huge savings. 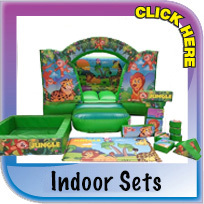 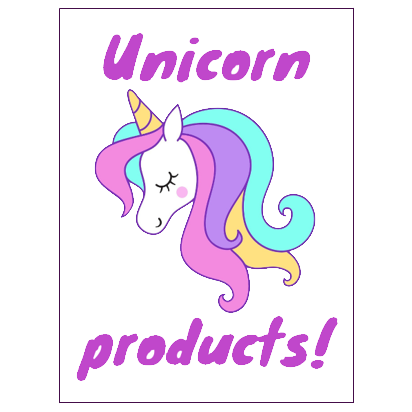 Lots of other similar items are available which are not currently listed on this website. 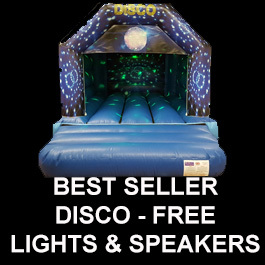 Please telephone 01952 58 58 59 for details. 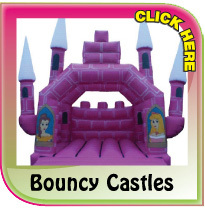 ALL IMAGES ON THIS SITE ARE OWNED BY BOUNCY CASTLE SALES - NO COPYING OF THESE IMAGES IS ALLOWED. 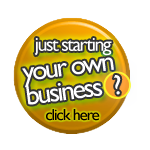 ANY PERSON FOUND TO BE COPYING OUR IMAGES WILL HAVE LEGAL ACTION TAKEN AGAINST THEM, INCLUDING US SEEKING DAMAGES AND COMPENSATION. 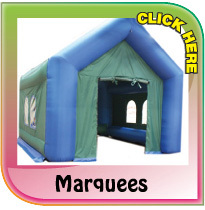 Using 610gsm British nylon based, double sided cloth which is treated against water penetration with a tough and flexible coating of Polyvinyl Chloride to both sides, and has physical properties tested to BS3424, and being tested to flame resistance BS 5438 Test 2A. 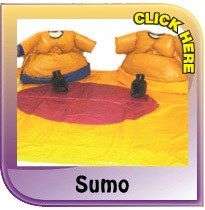 Lots of other similar items are available which are not currently listed on this website. 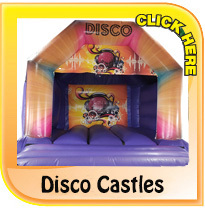 Please telephone 01952 58 58 59 for details.